Townsville Grammar School students raised funds and awareness for Cancer Council Queensland and now they will learn more about the charity’s work in cancer control by visiting the charity’s local office. The tour and presentation will be held on November 28, at 1pm, and follows Townsville Grammar School’s “Jillian’s Day”, an annual SunSmart free dress day held in memory of a TGS student who sadly passed away 20 years ago at the age of 16 from melanoma. Townsville Grammar School Principal Timothy Kelly said the school dedicated a day to Jillian Hardy each year to raise awareness about skin cancer and the importance of sun protection. This year the day was held on October 19. “Jillian’s Day is a day when students from our school can wear free dress clothing that is sun safe in exchange for a gold coin donation,” he said. Mr Kelly said that the students are excited to tour the facilities and learn more about the charity’s work. 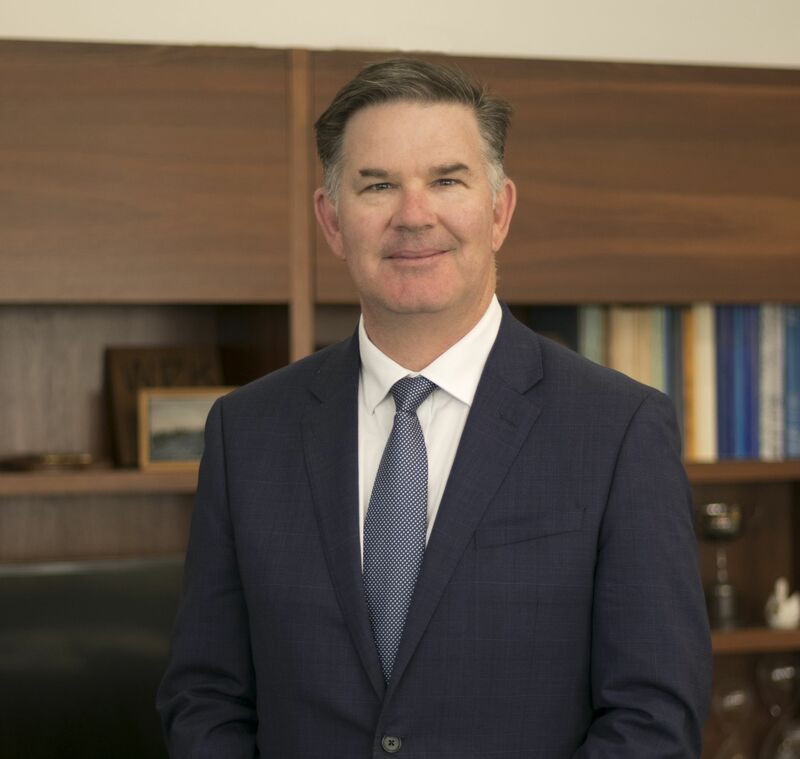 “It is a great opportunity for students to see what services Cancer Council Queensland offers and where the raised funds are distributed to,” he said. Cancer Council Queensland CEO Ms Chris McMillan thanked Townsville Grammar School for their fundraising efforts. 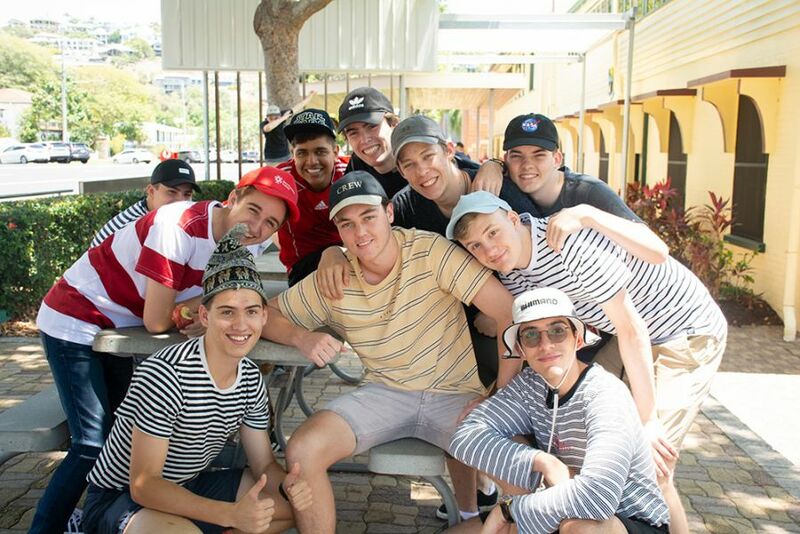 “With Queensland having the highest rates of skin cancer in the world – and sun exposure during childhood influencing the risk of skin cancer later in life – it is wonderful to see Townsville Grammar School host this fundraising and awareness day each year,” Ms McMillan said. More than 3600 Queenslanders are diagnosed with melanoma each year and it’s also estimated that over 343,000 non-melanoma skin cancers are treated annually.